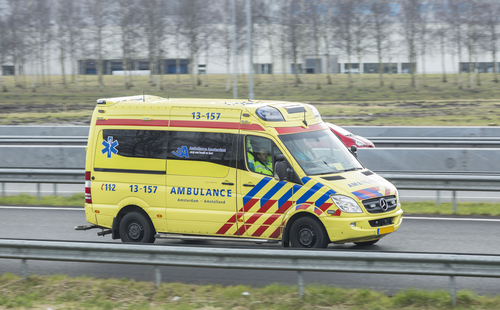 The Dutch ambulance service platform Ambulancezorg Nederland has recommended that all local ambulance services buy bullet-proof vests for their workers for use in ‘extreme situations’. So far only Zuid-Limburg has bought the vests and they are now a standard part of the equipment in each ambulance, the Telegraaf reported on Friday. The Hague, the paper says, has ordered stab-proof rather than bullet-proof vests, and they will not be worn in everyday situations,’ spokesman Tom van Egmond said.